Divorce procedure for overseas Pakistani by husband: If a husband is a Pakistani national he can divorce in Pakistan. 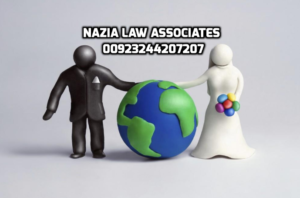 Even if a husband is not a Pakistani national but his wife is in Pakistan or a Pakistani National or even if both husband and wife are not Pakistani national they can get divorce in Pakistan provided that the marriage is registered in Pakistan. Husband will send a power of attorney to his lawyer. Power of attorney should be attested from the Pakistani embassy or consulate of the country where he is residing. When a lawyer receives the power of attorney he will proceed according to law. 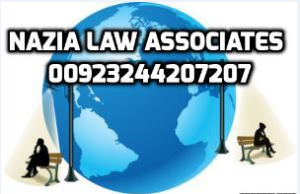 Proceedings of overseas divorce in Pakistan are conducted in arbitration council. Minimum 90 days proceedings will be conducted by your lawyer in arbitration council. After the proceedings of overseas divorce in Pakistan a divorce certificate will be issued by Nadra through arbitration council. This certificate is the sole and the only proof of divorce.